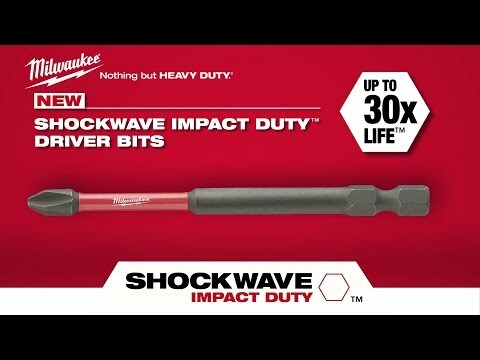 Milwaukee Tool Shockwave™ Impact Duty™ size 3 Phillips insert bit features custom alloy76™ steel construction. It has overall length of 1-Inch. 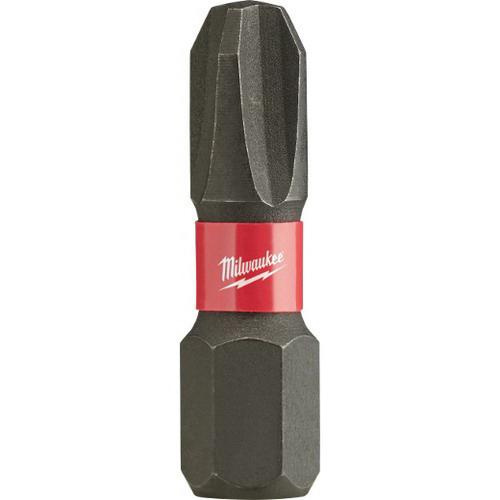 Optimized shockzone™ geometry of the insert bit absorbs peak torque and prevents breaking. This insert bit prevents stripping and reduces wobble.